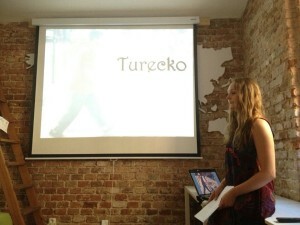 As being the biggest Czech – Turkish community ČeskoTurecko / ÇekTürk, we realise our mission of connecting Czech – Turkish worlds in terms of both social and business. We organise social and cultural activities with the aim of connecting Czech – Turkish communities; besides we provide business events and presentations with the aim of improving Czech – Turkish trade and strengthening business relations. 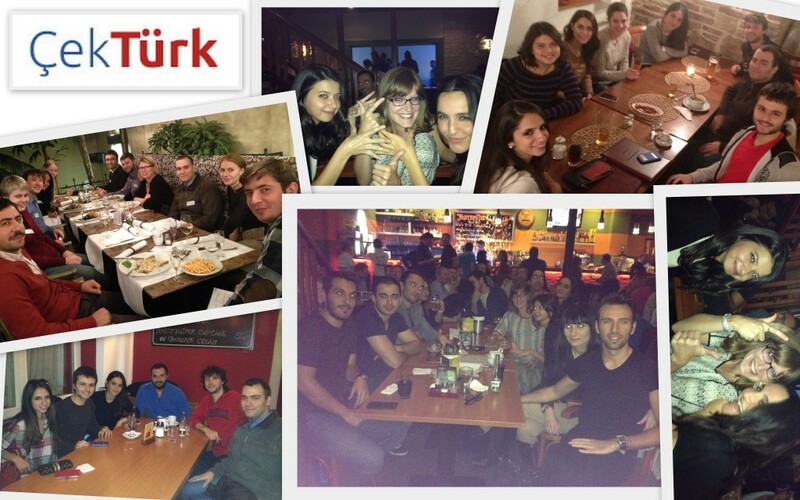 ÇEKTÜRK BUSINESS EVENTS : Click here. ÇEKTÜRK SOCIAL EVENTS : Click here.